Renovating or refurbishing a building or facility is often far more tedious than constructing a new one. Unlike a new construction where the required changes can be easily made in the plan, renovating or refurbishing has its limitations. The renovation and refurbishment projects involve unique risks for the contractors and builders alike. The challenge often is that the drawings for the original project differ, in some cases substantially, from the actual construction. Changes made on the fly to overcome clashes, address challenges between the utilities and other teams, and custom requirements tend not to be reflected in the original drawings. A key task becomes the need to address the issues with the interface to the existing plan to rectify the errors and work within the limitations of the original plan. 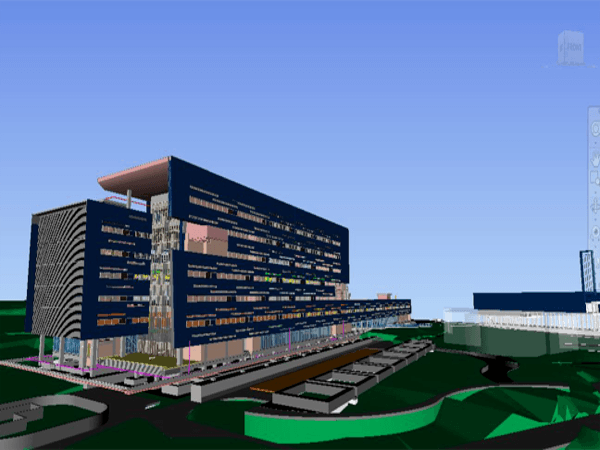 In the construction industry today, BIM services are used often for a new construction project. But the potential application of BIM for renovation and refurbishment projects is perhaps under-utilized. BIM services can be of great help during different stages of renovation projects. It can play a significant role in quality control, documentation, and energy & space management of a facility. BIM can be handy even during the demolition of a building. It provides holistic information regarding the structure. This allows the builders to minimise errors and risks through data management, cost calculation, and building a better demolition schedule. The point cloud to BIM services helps in creating an accurate model for the renovation and refurbishment projects. The point cloud modeling is done through 3D laser technology which is more precise than the traditional measurement tools and surveys. 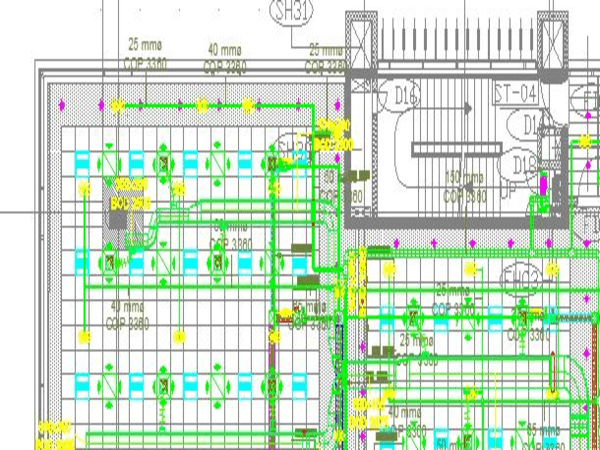 Such an accurate measurement of a facility helps in identifying and eliminating deviations and errors in the original plan. 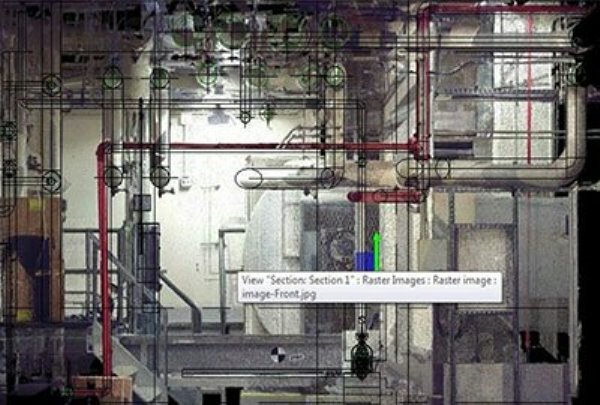 The data collected through the laser scanning is imported and processed through software to create a 3D model – this process is called point cloud to the 3D model. 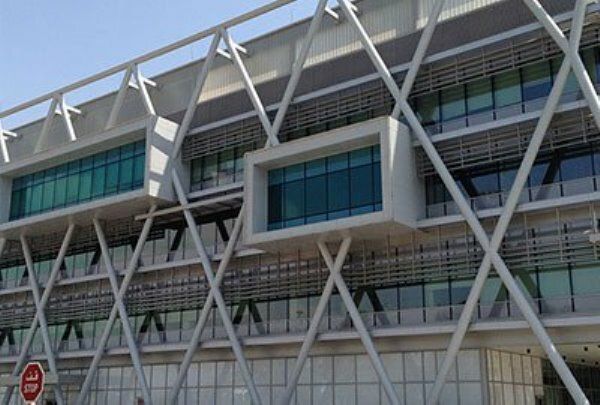 The parametric data helps in creating an intelligent model that provides accurate information about the elevations, sections, and floor plans of the building. The collected information then helps in creating a renovation plan with minimal or no errors. The accuracy of the parametric data is vital in renovation or refurbishment projects. The point cloud to 3D model provides that unlike the traditional methods which leave room for errors. The scan to construction drawings helps in creating the as-built BIM model for renovation and refurbishment projects. The construction drawings provide an early insight into clash detection. The early identification allows the builders and architects to eliminate issues during the planning phase. It makes the execution simple and free of errors emerging due to a faulty design component. The laser scanning provides a holistic view of the facility. The plumbing and electrical fittings are among the major components to take into consideration while renovating or refurbishing a facility. The 3D laser scan provides accurate information regarding every construction aspect including these. This helps in understanding the current state of the utilities and in defining the changes that will be needed in the old facility. 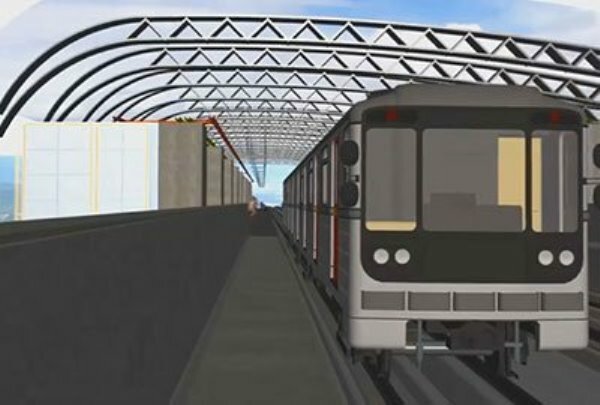 Using BIM services ensure that all the collected data and information regarding the project is streamlined and easily accessible to all the stakeholders. 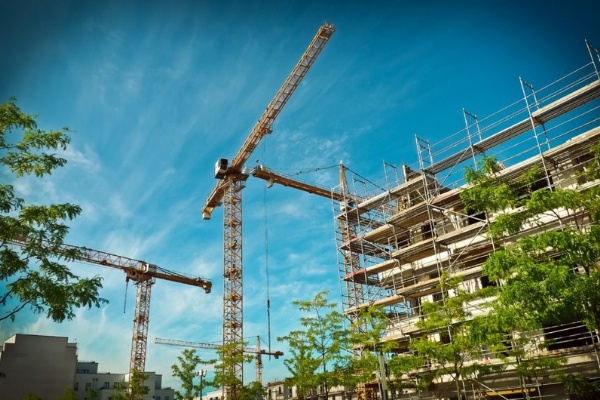 The availability of information is a crucial factor in getting rid of any discrepancies that occur during the execution of the plan -either at the time of the initial construction or while the renovation is underway. More often than not, the errors in construction and renovation plans occur due to unorganised information. With BIM, that is taken addressed. 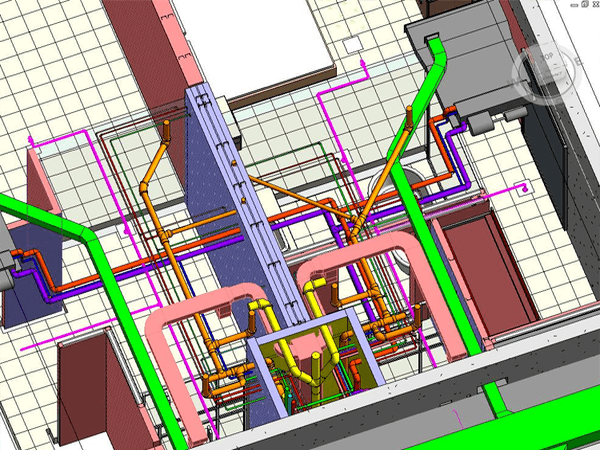 It’s clear that BIM can be a handy tool in renovation and refurbishment projects. It allows the owners and production team to carve out and execute a more comprehensive plan successfully. 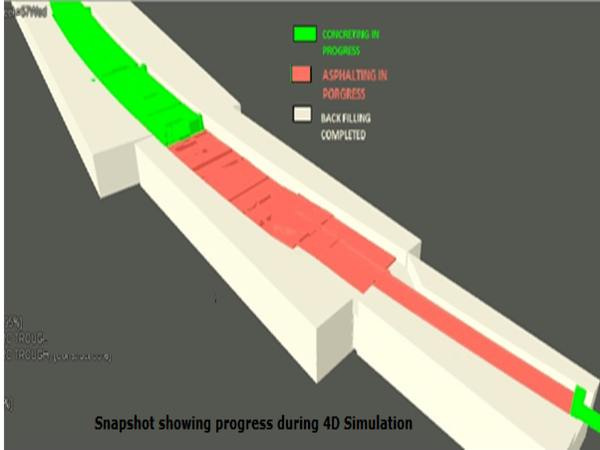 The 3D modeling helps in rectifying any errors during the planning phase. This helps in saving time and overall project cost. And isn’t that always worth the effort?